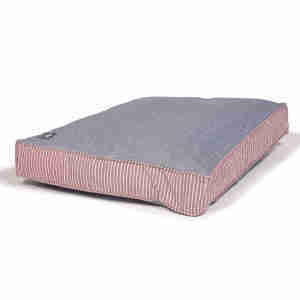 The Danish Design Maritime Box Duvet provides softness, warmth and comfort for your dog. Box shaped and deep filled with supersoft thermal polyester fibres, the bed keeps the cold floor and drafts at bay. 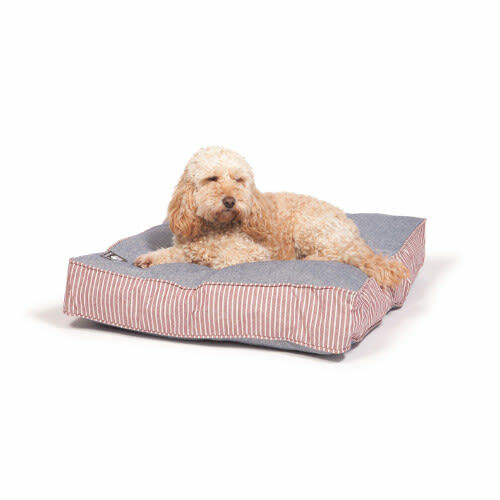 The whole bed is machine washable; making it suitable for more adventurous dogs that tend to tread muddy paws into their bed. If you don’t want to wash the whole thing, simply unzip the cover and wash it on its own!